Many Blessings! Thank you for celebrating Valentine’s Day with me! I believe that the most important relationship that you have, or ever will have, is with yourself. It impacts everything and effects your day-to-day experience of this life more than any outside influence ever could. On this day which celebrates love and relationships, I feel that it is paramount not to forget this most significant relationship and to spend time focusing on self love and being mindful of how you get along with you. I can’t stress enough how valuable it is to take time to nurture your connection with yourself. Banish any thoughts or conditioning that says that it is wrong, selfish or self indulgent. It isn’t. In fact it is vital. For me, the most important part of nurturing myself and my relationship with myself is, like any relationship, communication. I have to focus carefully on how I communicate with myself, what I’m saying, what the tone is, whether I’m being passive aggressive, whether I’m taking a dig at myself. Yeah, healthy self talk and self communication is where its at. The other self-relationship nurturing thing that I can’t live without is doing things alone or having dates with myself. The great thing about going on a self-date is that you get to do exactly what you want, no compromising. You are saying “I deserve the things I want. They are important and I choose to make them a priority.” Its also a great opportunity to get back in touch with what you genuinely enjoy. Sometimes we spend so much time going with the flow of other peoples plans and expectations, or even our own plans and expectations, that we literally forget what we enjoy at heart and soul level. During one particular period of my life, one where I was quite the lost puppy, I had someone ask me what I wanted, what I enjoyed doing and I found myself dumbfounded that I didn’t know. I knew what I thought I was “suppose” to want and enjoy, what I thought was “cool” to want and enjoy, but I had completely lost touch with what I ACTUALLY wanted and enjoyed. Well that was a hell of a wake up call, no joke. If you’ve lost touch with what lights you up and makes your soul sing, this could be part of what’s going on and I would encourage you to sit down with yourself, have a little one-on-one with you, and see if you can tap into what your honest and true preferences are, what you want, what you enjoy. It may take time, it did for me, but eventually those things that your heart and soul loves and desires will be revealed. I always know when I’ve encountered something or tapped into something that is a deep love or passion of mine because out of nowhere my heart swells (not literally, thank goodness), and my eyes start tearing, and my gut starts chattering and then I know that I am engaging with something that is profound and sacred to me. In my case its not the most subtle of barometers, but learning to listen to that intuitive cue has been invaluable. For the longest time I shied away from those experiences because I didn’t feel comfortable crying. Scratch that, I HATED crying, but when I realized that those tears were myself trying to tell me something vital, I was able to appreciate the tears and feel grateful that my inner self was speaking to me so clearly through them. So this Valentines day honor and nurture the life-long relationship between you and you. Make space and time to grow it. Make space and time to listen to what you need and want, what you find exciting, what inspires you. 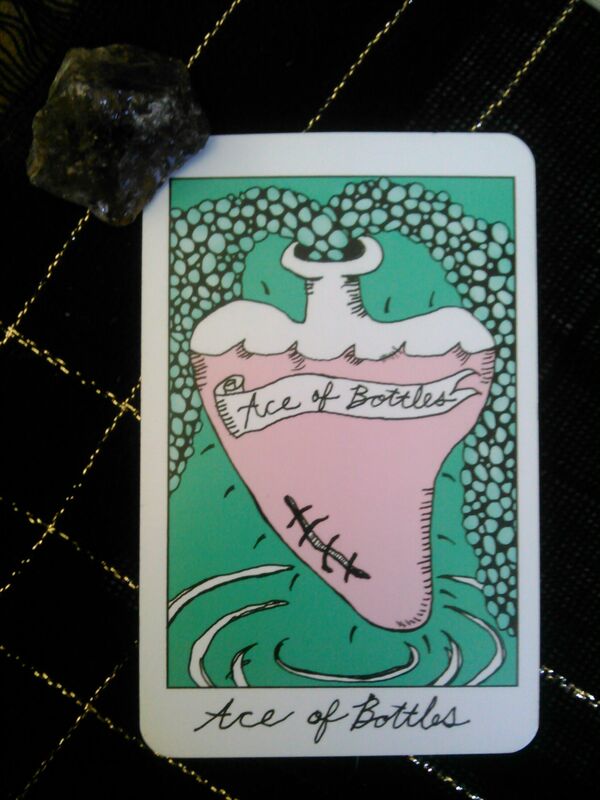 Card #1 – The current state of your relationship with self – This card will tell you a lot all on its own. It will give you a general message about where you are with your self-relationship, but also it can reveal that your relationship with self is too heavily focused on one area or seriously lacking in an important energy. If you get the Queen of Cups for example, it can show that you are very tapped into your emotions and emotional needs and being self supporting in that way, which is great, but at the same time all that water energy (Cups represent water and Queens also represent water) it might mean that you aren’t giving yourself the pep talks or tough love that you may need to get motivated and take action, or perhaps you’re coddling yourself. 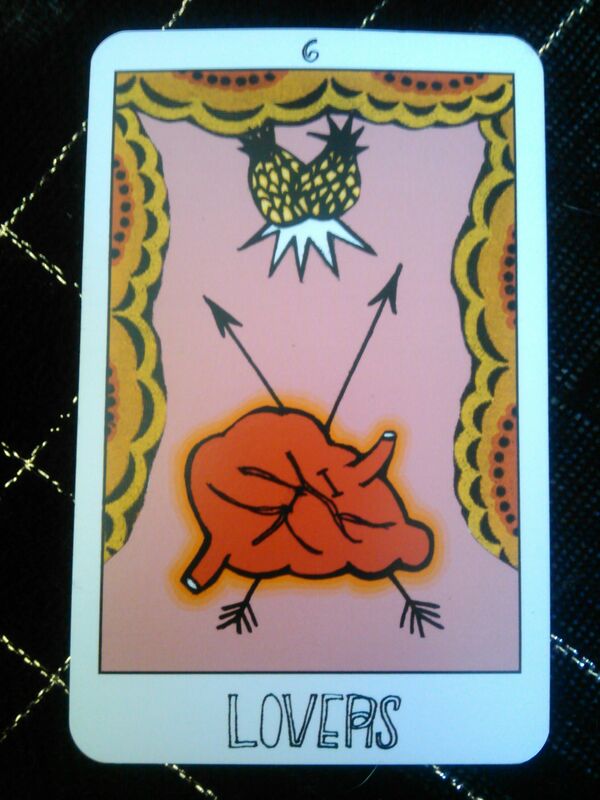 Card #2 – What may be hindering this relationship – This card is intended to point out blocks to your self love and self-relationship. It represents what is getting in the way of being there for yourself and supporting yourself. It can also point out how or where you need to heal and repair your connection with self. 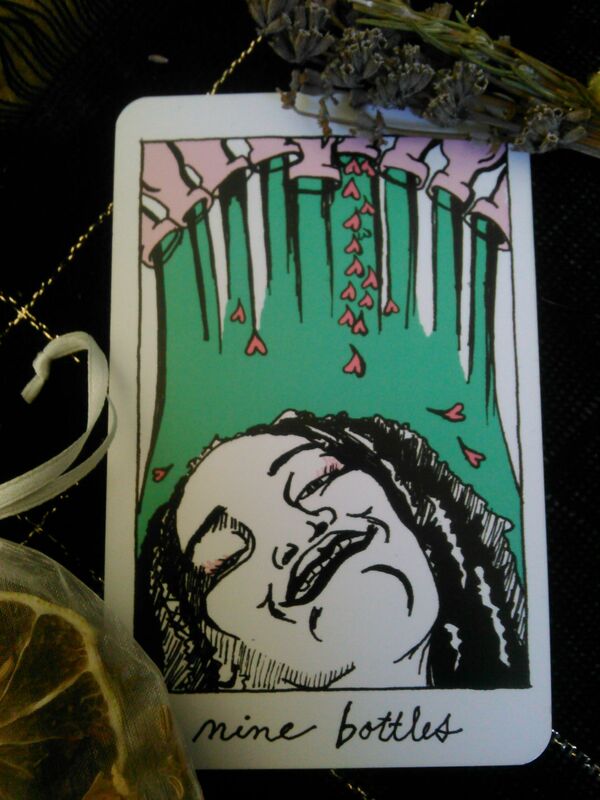 Card #3 – What you can do to improve this relationship – This card offers you advice for improving your relationship with self and getting over the blocks that are making self love and self support difficult. Its purpose is to give you an action step to take to effect real, positive change in how you and you get along. I hope you enjoy this spread. If you try it out, I would love to hear what you thought of it. As a special Valentines Day gift I am offering 5 free readings using this spread (I will post when they are all taken up). Just fill out the form below and I will have your reading back to you sometime in the next seven days (hopefully sooner.). Before you fill out the form just take a quick look at my policies. By submitting the form you affirm that you agree to these policies. Have a blessed day and may your life be full of love and nurturing, supportive relationships with other and with yourself! All free readings have been claimed! Thank you for your interest!